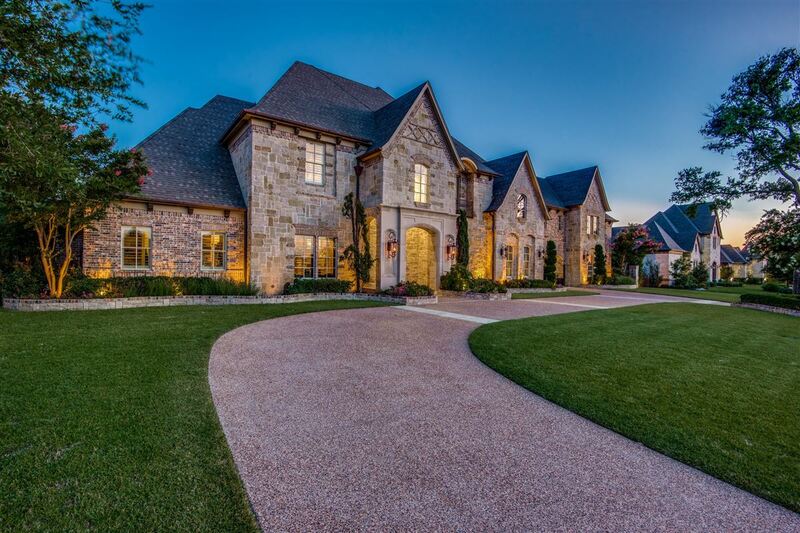 This magnificent property located in the highly sought after Carroll ISD is situated in an upscale community in Southlake, Texas. The grand entryway welcomes you with a sweeping staircase, custom oak flooring, two-story formal living areas and floor-to-ceiling windows. 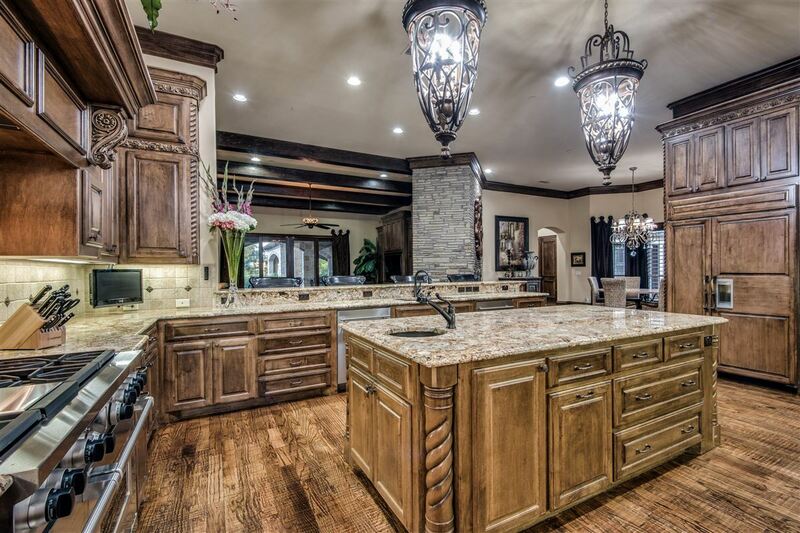 The kitchen features top of the line appliances, two islands, coffee bar, and a stone fireplace. 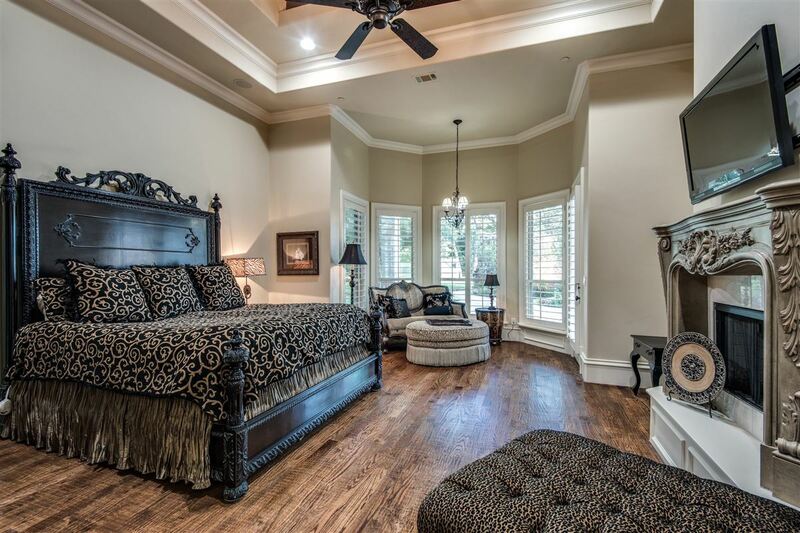 The master suite has a tray ceiling, a fireplace and a separate room with a gym. The master closet has custom cabinetry, island and vanity area. All four additional bedrooms have their own en-suite bathroom. This home is an entertainers dream. 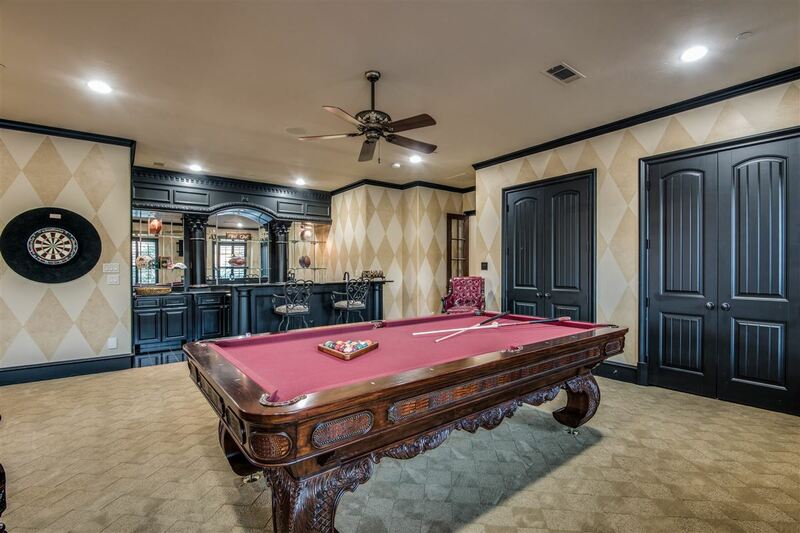 with two large game-rooms and media room. The 1,315 square foot guest casita includes a full bath and kitchen. 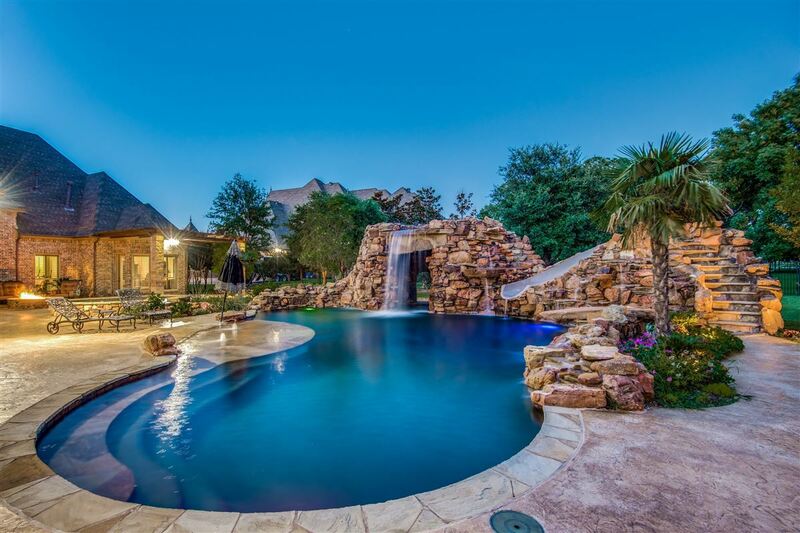 The resort-style backyard features a stunning pool, slide and grotto, two fireplaces, outdoor kitchen, fire-pit, two covered patios, and a pergola. 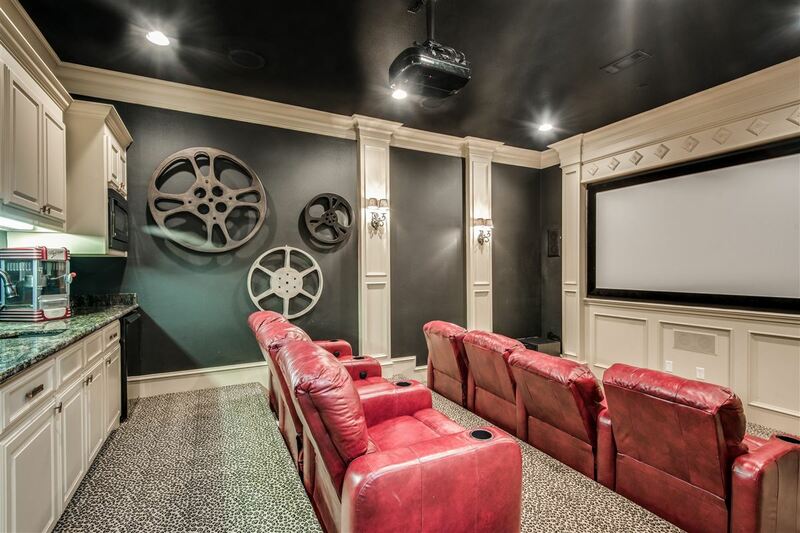 This home is listed for $2.799 million with Ebby Halliday Realtors, an affiliate of Luxury Portfolio International®.